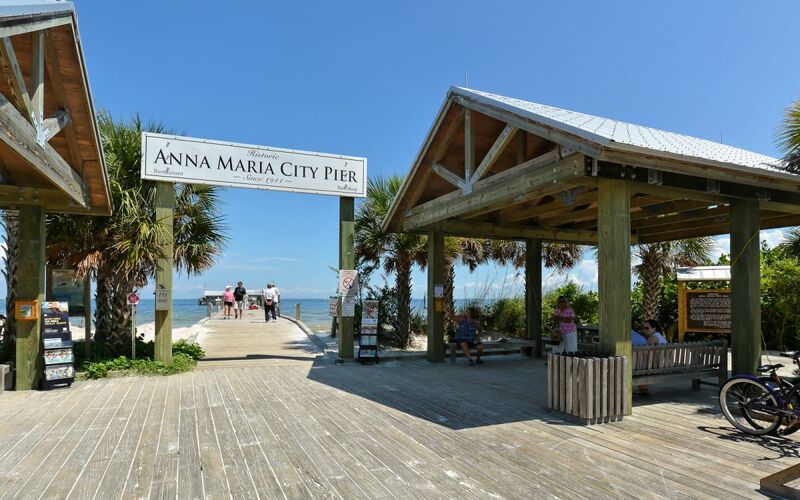 Anna Maria, a barrier island off the gulf coast of Florida, welcomes a multitude of visitors a year. The exquisite beauty and vintage charm lures many visitors to become full-time residents. With turquoise waters and white sandy beaches, Anna Maria is where the true island lifestyle exists—no high rise condos or chain restaurants to spoil the classic Florida rhythm. Feel free to slow your pace down and enjoy a leisurely walk, and remember—shoes are optional. 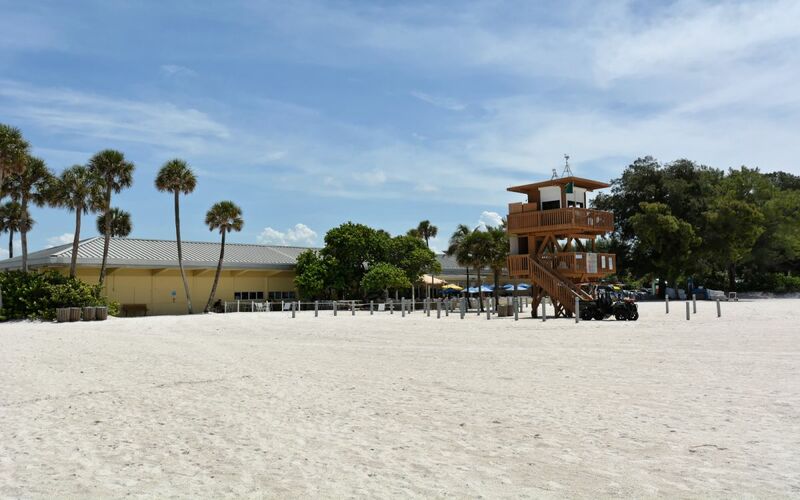 With something for everyone, Anna Maria is home to quaint cottages by the sea, deluxe suites and million-dollar villas- no matter what type of property you are searching for, Anna Maria Island is your "island in the sun". In search of your perfect Anna Maria home? 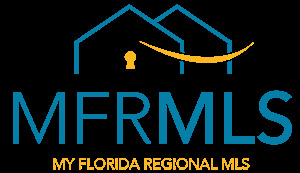 Michael and Eric are the Realtors® to find that property for you. Focused on laser-sharp customer service, they can help you locate the right condominium, townhouse, villa, single-family residence, or vacant land upon which you can build your dream home. Begin your search for real estate today by reaching out to either Michael or Eric. 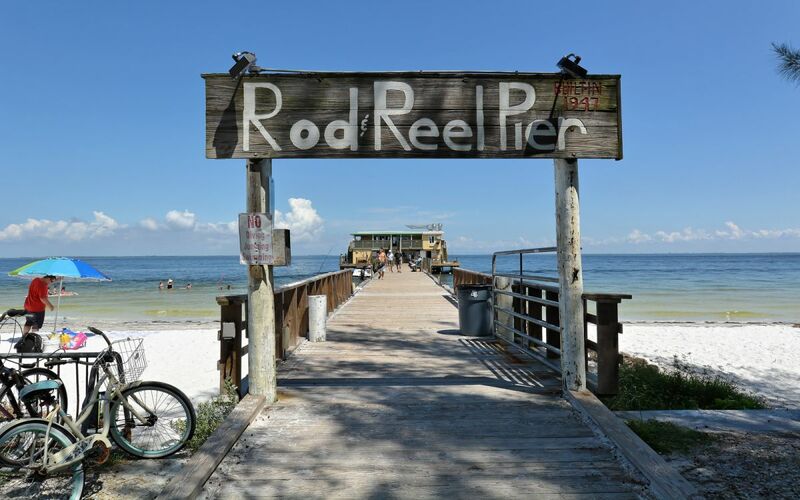 Anna Maria Island has always been known for its sandy white beaches, beautiful Gulf waters and its “Old Florida” charm. Today, it is known as a favorite vacation spot among local, national and international travelers. People from around the world have discovered this little piece of paradise, as it is an ideal place to relax and get away from it all. 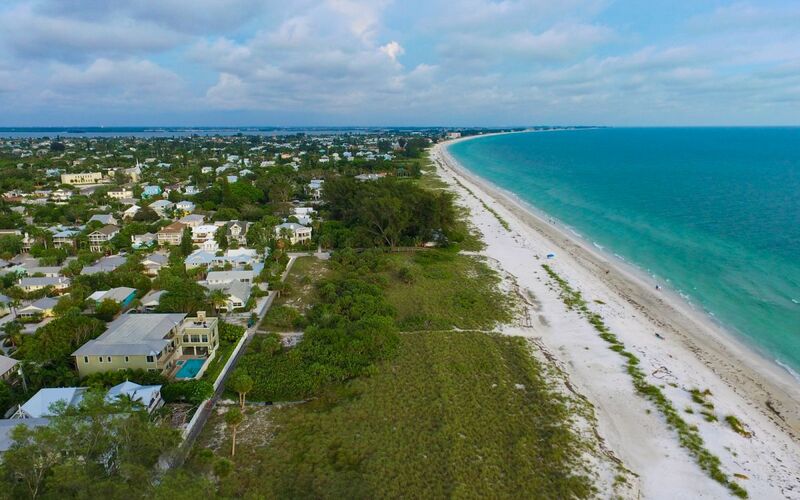 This stretch of land, 7 miles long is home to the island's three cities – City of Bradenton Beach, City of Holmes Beach and City of Anna Maria. All three cities provide access to spectacular beaches, accommodations and outdoor activities - while at the same time offering an enjoyable selection of shops, restaurants, performing arts, wildlife, history and other attractions. 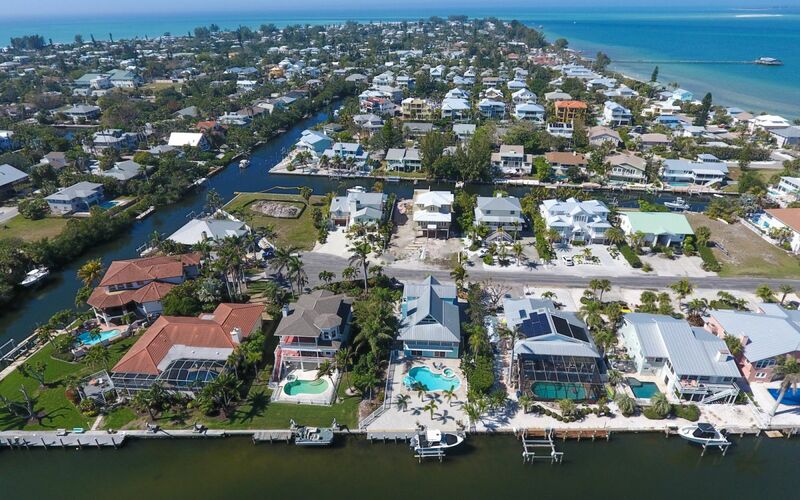 No matter what type of Anna Maria property you are searching for, the "island in the sun" lifestyle of Anna Maria Island certainly should be on the list.